Moving to live in a new country is an adventure equal in scope to the expeditions of great explorers. Your goal is more than just to move house, it is to move your life. Renée Jones-Bos, Secretary-General Ministry of Foreign Affairs of the Netherlands The staff of foreign services around the world face the challenge of adapting to rapidly changing international circumstances. To do so they need to be flexible and willing to accept difficult situations that will affect them and their families. This book gives practical advice on how to approach this challenge: how to adapt, be prepared and engage with your new life. I found this book innovative, easy to read and useful for a broad range of readers. I highly recommend it. Billy Allwood, Founder/Owner of the ‘Feel at Home in The Hague Fair’ and TheHagueOnLine.com The best book out there for anyone planning to live in a new country. Darren Huston, Chief Executive Officer of Booking.com A fascinating read that turns the standard view of culture shock on its head with the idea that we can use business skills to successfully move. A must for anyone looking for effective & practical strategies to manage the relocation experience. Jo Parfitt Discovering this book by lifelong expats, Diane, a writer and Anne, an intercultural communicator and trainer made parallels between change management and relocation made me both slap my forehead and smile. Of course! 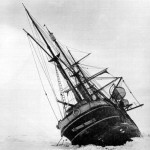 Using Antarctic explorer, Ernest Shackleton as a case study makes perfect sense and in doing so we discover that nothing the multimover experiences is news, and now, it all makes perfect sense. By taking the extreme case of Shackleton we can relate to the fear, the thrill, the passion and the inherent dangers of the mission. We also see, that we choose this life for ourselves. It’s lucid, it’s candid, it’s very different and it’s explained well. This is an expat book everyone needs to read. 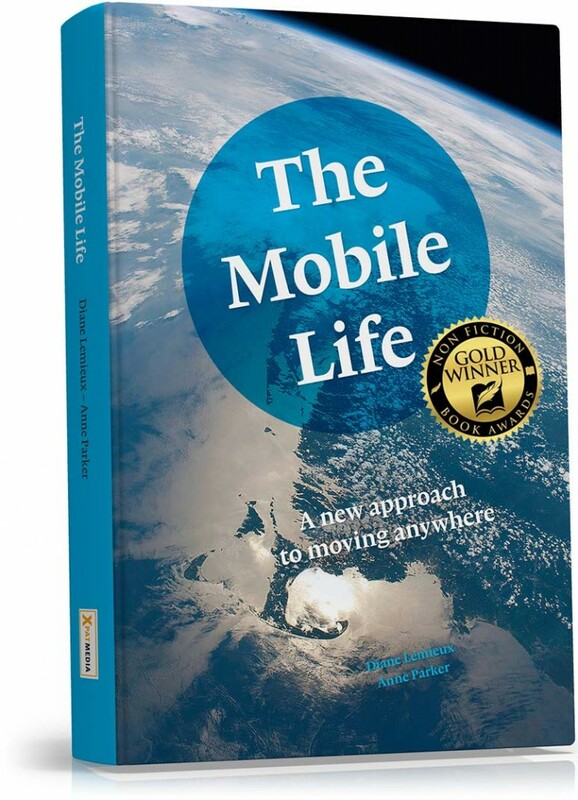 The Mobile Life describes how you can plan and build a successful life for yourself (and your family) anywhere in the world. From making the decision to leave, to fitting in among new neighbours, this book describes a structured and innovative approach to relocating. Each chapter links the amazing story of Sir Ernest Shackleton’s 1914 Antarctic expedition to the skills, tools and mindset that help you manage the transition to create a new life anywhere. Whether you move once or multiple times, whether you are about to move for the first time or have already moved, this book will make it possible for you to enjoy the mobile life.